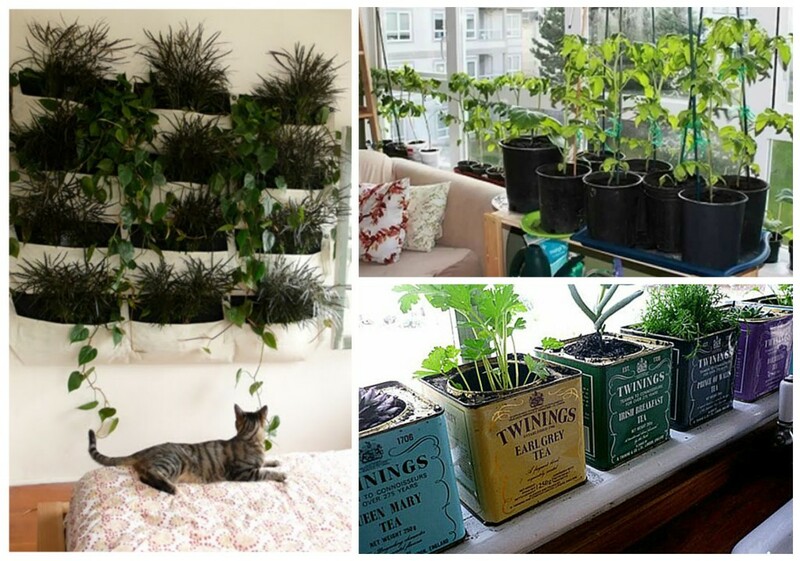 If you are a city dweller or live in a cold climate, but love plants, indoor gardening might be your thing. You will no longer have to wait for the spring to enjoy in your green friends. However, the majority of outdoor plants are not adept to room conditions, so you will need to set up an environment that mimics Mother Nature. A plant originating from a tropical climate, and one originating from desert environment, require different grow room conditions, and one of the key factors you should control is humidity. Humidity levels affect the establishment of mould and pests, and determine how much CO2 a plant can take in. Also, plants need varying degrees of air humidity depending on the vegetative stage they are in. It also has to fit in nicely with the design of your house. You could try some of these living room design ideas too. Once you inform yourself about the appropriate humidity levels for the types of plants you are growing, these tips will help you set them up. One of the most reliable ways to continuously control humidity is to install a dehumidifier. These appliances are designed to reduce or eliminate humidity in the air and to dispose of the excess water in the form of vapour or liquid. State-of-the-art dehumidifiers are usually very energy efficient, so you do not have to worry about your energy bills. They also do not increase air temperature in the room that would disturb the growth of your plants. It is recommended that dehumidifiers be installed as close to the ceiling as possible to make sure that cold or hot air is not blown directly on plants and to make water drainage easier. While dehumidifiers are essential for larger commercial grow rooms, if this is just a hobby for you, simple ventilation will do the trick as well. Fans and open doors and windows provide enough air circulation to reduce condensation. However, ventilation does have a few shortcomings. First, it does not help in extremely humid climates. Secondly, the incoming air carries a lot of contaminants and pests. To prevent these from reaching your plants, you should also install air filters. Air conditioning eliminates the problem of air-borne contaminants, and controls air temperature at the same time, which is also a major factor in growing plants. For best performance, keep in mind regular air conditioning repairs and cleaning. The only problem with air conditioners is that they cannot be used during freezing cold winter days, so you would have to find a supplement solution for this period of the year. Some plants prefer higher humidity levels. Similarly to dehumidifiers, humidifiers are the most efficient solution to the problem. You can purchase a free-standing humidifier or attach one to your house ventilation or heating system. Just make sure that it never runs out of water. 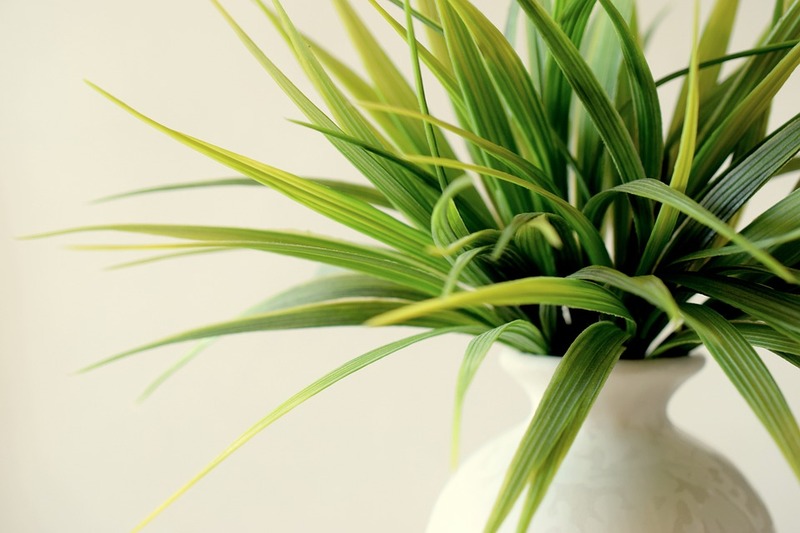 Although your first instinct would be to put the humidifier in the same room with the garden, it actually should be kept at a safe distance so the air coming from the vents would not blow directly on the plants. If you cannot afford a humidifier, there are other ways to promote water evaporation in the room. You can increase humidity by misting your plants with a spray bottle occasionally. Also, try placing open jars or bowls of water among the plants. By placing potted plants close to each other, you can also preserve the humidity levels around them. Tropical plants are also known to thrive in bathrooms, because the air there is usually more humid than in the rest of your home. 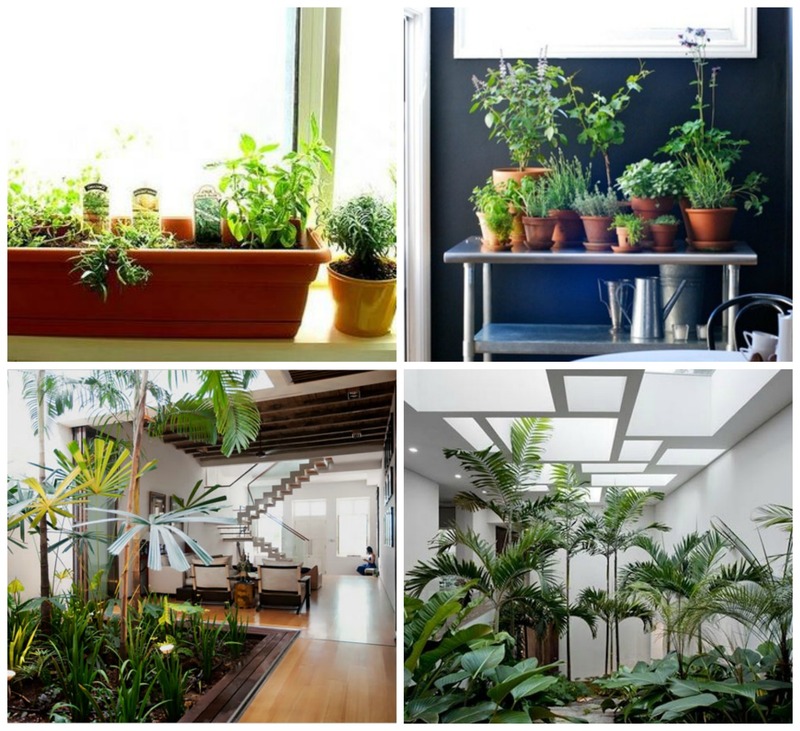 Do you grow plants indoors?